The High School Athlete Recognition Program awards remarkable high school distance runners with High School Achievement Awards to recognize athletic achievement, community leadership and character. The 2014 High School Achievement Awards recipients are Jr. Daniel Book, Cherry Creek High School; Jr. Jordyn Colter, Cherry Creek High School; Sr. Darby Gilfillan, George Washington High School; Sr. Carson Hume, Dakota Ridge High School; Soph. Katie Rainsberger, Air Academy; and Sr. Bailey Roth, Coronado High School. 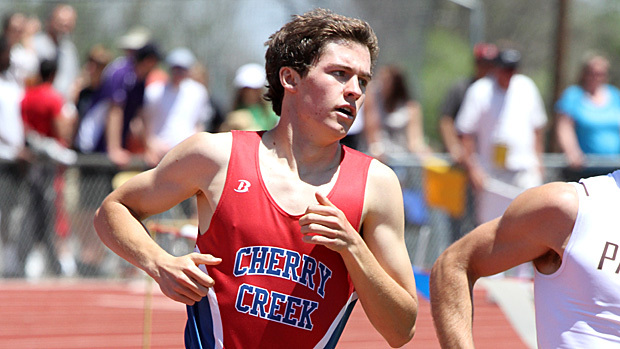 Daniel Book, a junior at Cherry Creek High School, is the 2013 5A 800m state champion, winning with a PR of 1:53.47. He is a member of the 2012 5A 4x800m state champion team from Cherry Creek which came within 3 tenths of a second of the state record at the 2012 Cherry Creek/Grandview Invitational with a time of 7:45.41. Book is also a two-time Dakota Ridge invitational champion, once as a freshman in the 800m and again as a sophomore in the 1600m with a PR of 4:25.11. In addition, he has a PR of 49.85 in the 400m. He maintains a GPA of 4.54 and is an active member of Creek’s Student Athletic Advisory Committee. 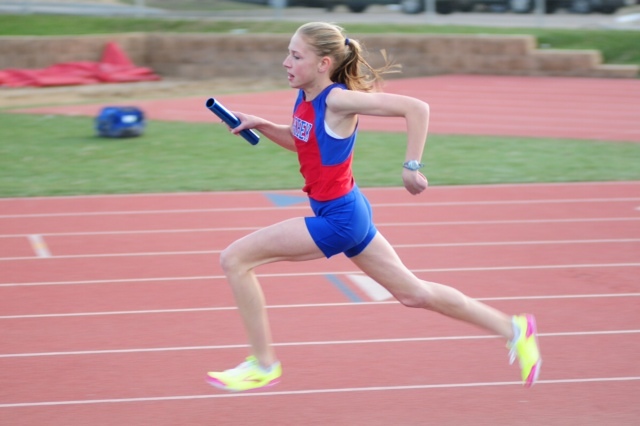 Jordyn Colter, also a junior at Cherry Creek High School, holds six school records in Track and Field. She is 3-time All- State Cross Country and a 2013 5A State Champion in the 800m and 1600m. 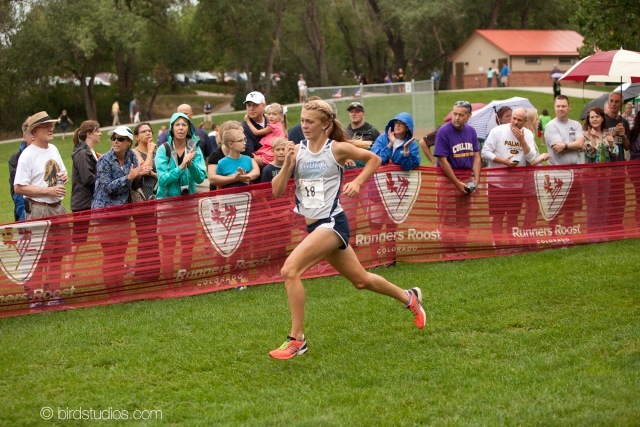 She was named Gatorade Runner of the Year for Colorado – 2011-2012, Colorado Sportswomen Runner of the Year – 2011, 5A High School Cross Country State Champion – 2011, Denver Post Runner of the Year – 2011, and 5A Runner of the Year – 2011. She maintains a high GPA and is a member of the National Honor Society. Darby Gilfillan is a senior at George Washington High School, where she is a member of the National Honor Society and earned a spot on the ’13 All League Girl’s Track & Field Team. She placed in the Top 3 ’14 Simplot Indoor Games, 1600m. Darby is CSU bound. 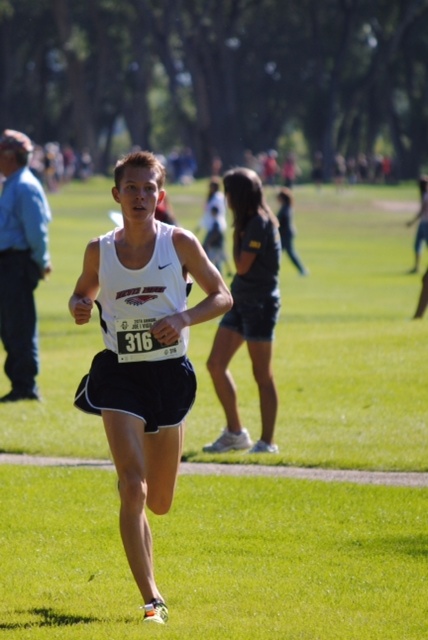 Sr. Carson Hume, Dakota Ridge High School, is CSU bound, runs a 4:33 Mile and a 9:44 2-Mile. He created a fundraiser for Boston Marathon victims. He placed 1st at the Team All-Conference and League Champions (4x800m relay) 2011 and 2nd Team All-Conference (4x800m relay) 2012, 1st Team All-Conference 2012 and 2013. He is a 4-year honor roll recipient, winning the Dakota Ridge Legacy of Excellence in Science 2011 and Dakota Ridge Legacy of Excellence for A.P. Language and Composition 2013. 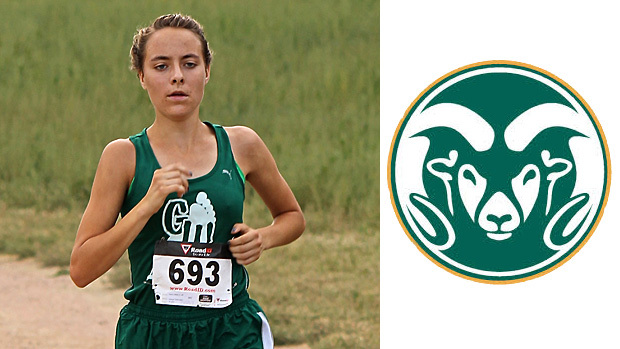 Katie Rainsberger is a sophomore Cross-country runner at Colorado Springs’ Air Academy High School. She was a Runner-up at State Cross-country and took 6th place at NIKE Nationals XC (as a sophomore). 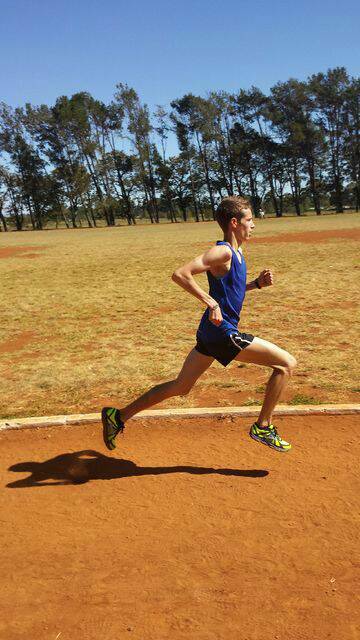 Notable PR’s are: 800 meters – 2:08:9; 1600 meters – 4:51.2; 5000 meters – 17:11; and holds a 4.3 G.P.A. Colorado Springs’ Bailey Roth, a senior at Coronado High School, took 1st at the New Balance Mile Outdoor Nationals (Fr) and has PR’s 4:12 Mile, 1:54 800m, 5:45 2000SC. He excelled at just about every Track and Field event from a very young age, but recently discovered an affinity for the Steeplechase. At the 2013 IAAF World Youth Championship in Donetsk Ukraine, Bailey achieved a 7th place, best finish ever for the USA. Bailey will be running for the University of Arizona Wildcats in the fall. He recently made a trip to Kenya to donate more than 50 pairs of running shoes to young Kenyan runners.